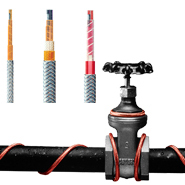 Heating cable is also referred to as heat trace cable amongst the industry, or heat tape for pipes. It is used for a wide range of applications including pipe heat tracing, freeze protection, viscosity control, temperature process maintenance, roof and gutter, and much more. 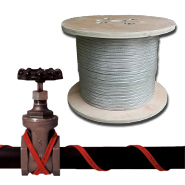 BriskHeat ® offers XtremeFLEX® Heating Tapes that are more flexible than common heat trace cable. Which Heating Cable is Right for You? Self-Regulating / Self-Limiting: Automatically adjusts heat output based on surface temperature. 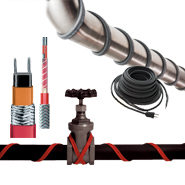 Ideal for freeze protection, low temperature process maintenance and heat tape for pipes. Constant-Wattage: Provides precise and constant temperatures up to 500oF (260oC). Ideal for a wide range of applications. 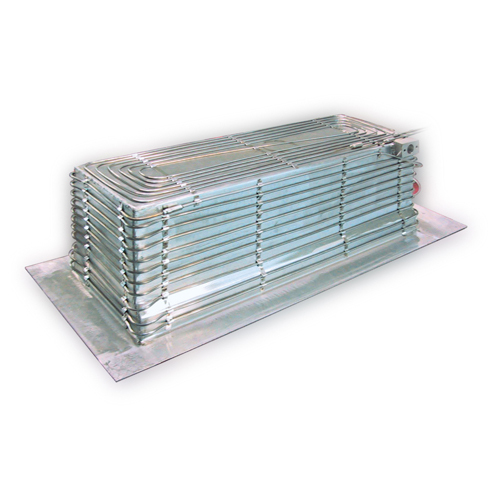 Mineral-Insulated: High temperatures up to 1832oF (1000oC) and high watt densities. In additon, it is encapsulated in a metal sheath for extreme durability and environmental protection.